Fits Caldera Spas models: Palatino and Marino. 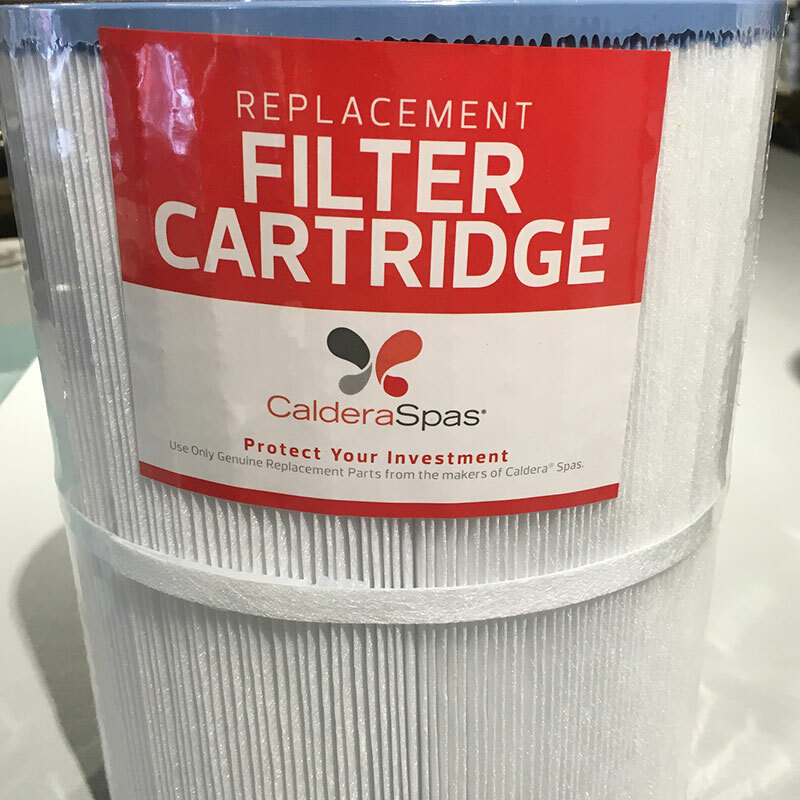 Filter by Caldera Spas designed to fit only Caldera Spas. Filter has a blue top.